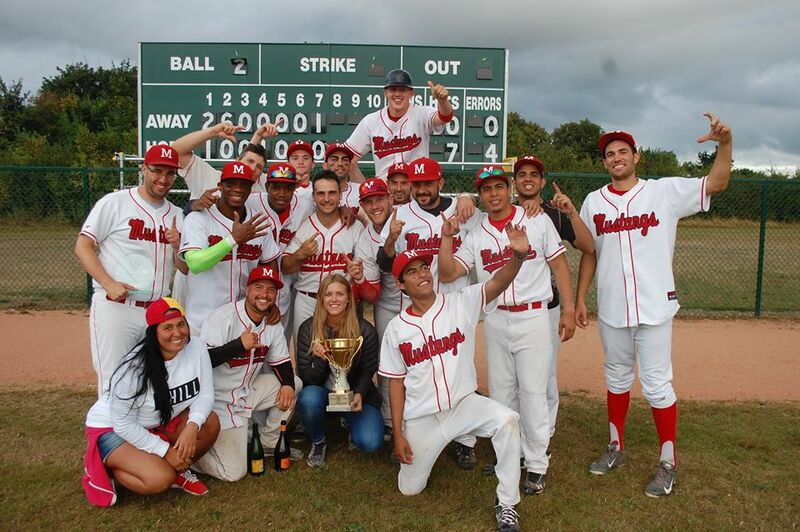 The Southampton Mustangs have won the championship in the British National Baseball League. They came back from a 0-1 deficit in the best-of-three final series against the London Mets to claim their first national title in team history. On Sunday they first tied the series with a 7-3 win and then prevailed 9-4 in the rubber match at Farnham Park. London had won game one on Saturday 1-0.